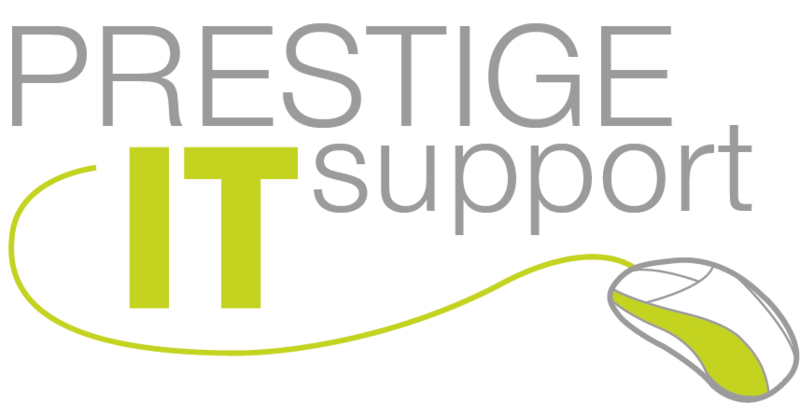 Prestige IT Support are partners with a number of network equipment manufacturers such as Cisco, HP, Watchguard and TPLink. Having these partnerships means we can source the correct hardware to meet your requirements at a budget to suit your business. From a simple 4 port network switch to an enterprise class firewall, we can supply it all and usually ship next business day to any destination in the UK. Prestige IT Support offer a complete range of infrastructure design and build services to cover any type of network such as LAN (Local Area Network), WAN (Wide Area Network) and WLAN (Wireless Local Area Network). Design and installation is carried out by CCNA (Cisco certified engineers), so you can be sure you are getting the right solution for your business, correctly installed and configured. We also offer a full testing and diagnostic service for your LAN, WAN and Broadband (ADSL, Fibre etc.) connectivity. For testing WAN and Broadband connectivity we use the same equipment as British Telecom, ensuring that any faults are diagnosed correctly. A report is produced instantly with fault codes that you can then present to your telecomms provider. Having this information then prevents you being passed from pillar to post by your telecom and broadband provider thus reducing downtime and costs. As well as data cabling, we can also design and install voice and electrical cabling runs, giving you a complete infrastructure solution if required. All electrical work is carried out by 17th Edition qualified electrical engineers.